Some Style Council vinyl reissues listed on Amazon, which is great news if you love coloured vinyl. 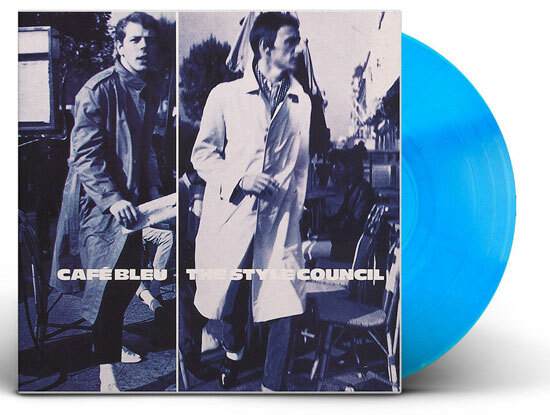 Yes, not just straight reissues, the return of Introducing The Style Council and Cafe Bleu are on magenta vinyl and blue vinyl, as the images here show. 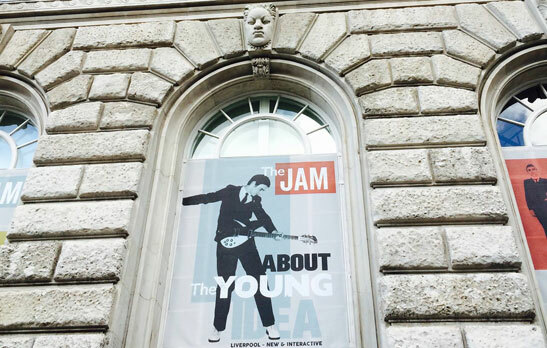 Beyond that, Introducing The Style Council is pretty much a straight reissue of the original album, while Cafe Bleu comes with a 16-page ‘mini-magazine’, reproduced as the original. Both are available to pre-order now and both are listed at £18.17. 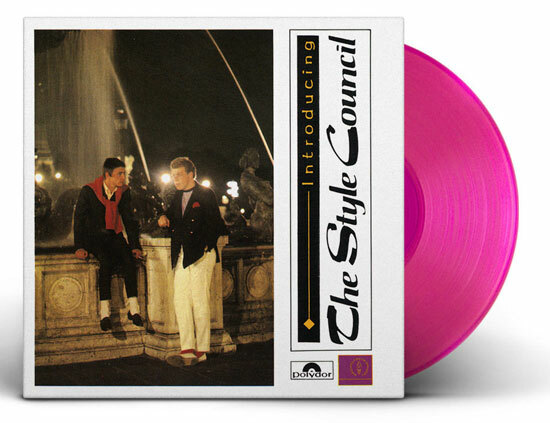 Update: Each release is limited to 1,000 copies and other coloured versions of Style Council albums are likely to follow.